AWS announced literally hundreds of new service updates last week at AWS re:Invent 2018. 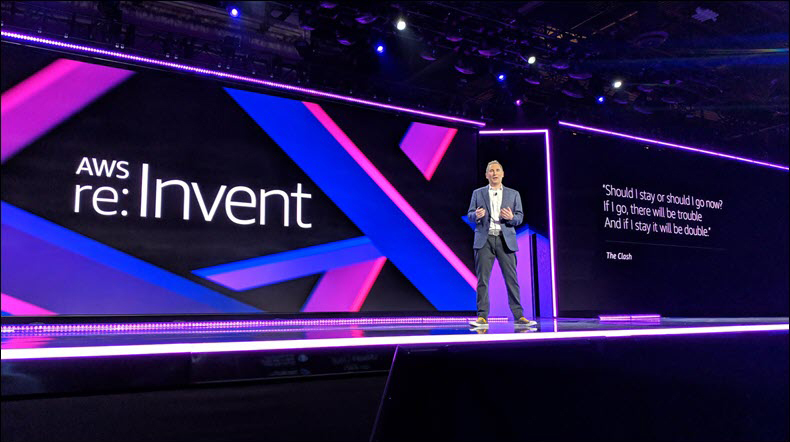 But which AWS re:Invent announcements will have the greatest impact for cloud operations teams in 2019? In this short technical video, Certified AWS Professional and Sr. Solutions Architect Phil Christensen discusses the top announcements from a technical perspective. He discusses the real value (and potential use cases) for AWS Outposts, AWS Lambda updates, AWS Control Tower, and more! Confused by the overwhelming quantity of new AWS releases? We help all of our customers continuously evaluate and integrate new AWS features. Contact an AWS Solutions Specialist to learn more.